Hello! This will probably the last post of November. I am super excited about December, I can’t wait to do Christmas nails for a whole month in a row! 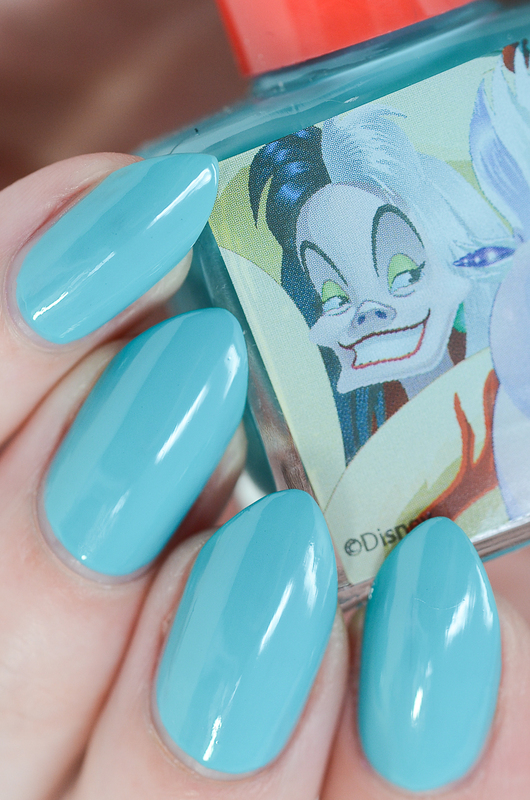 Be prepared ;) Until then, I wanted to show you swatches of the Disney nail polish from Poundland. As many of us, I am a big fan of Poundland bargains. 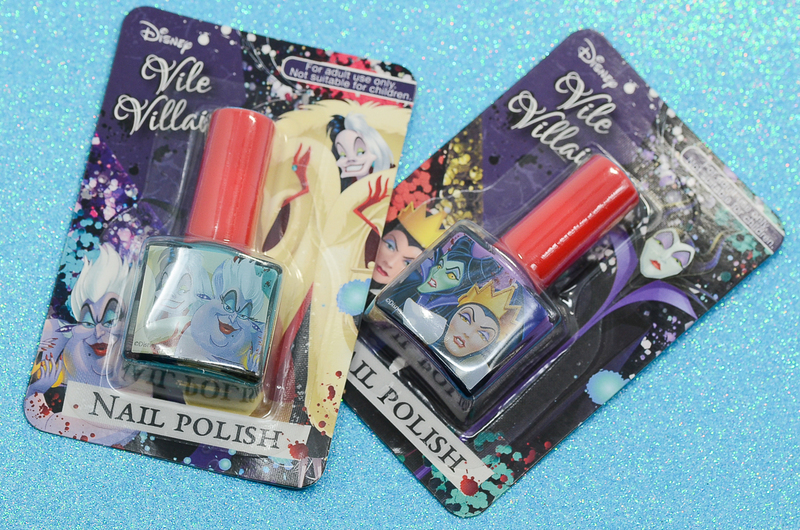 To my pleasure, they often have some great goodies in the nail polish section. 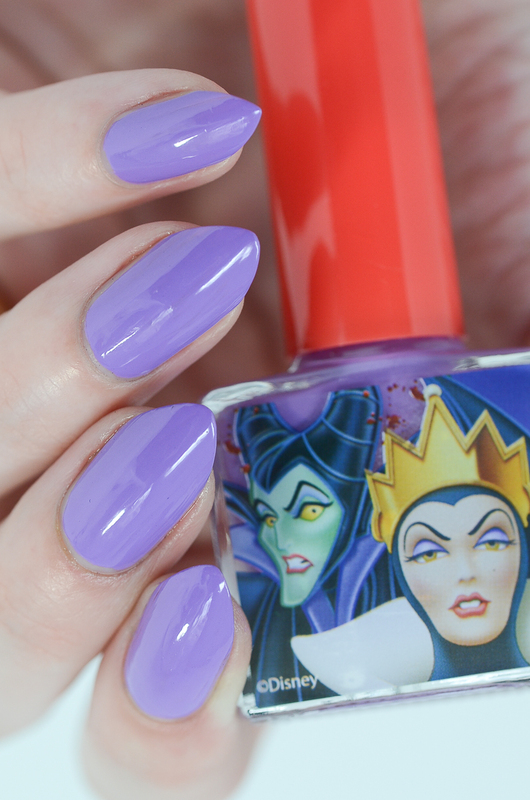 During my most recent trip, I found some Disney ‘Vile Villains’ nail polish which I just had to have. 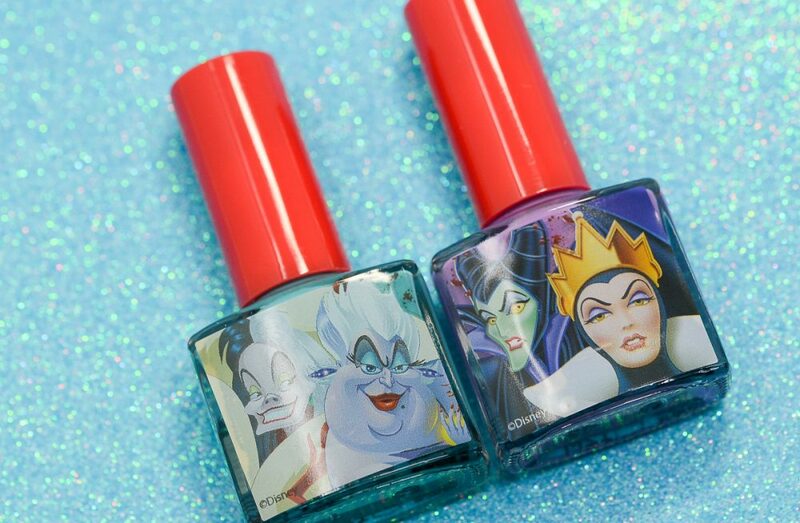 There were two different polishes to choose from, a blue polish with Cruella de Vil/Ursula theme and a lilac polish with Evil Queen (from Snow White)/Maleficent theme. 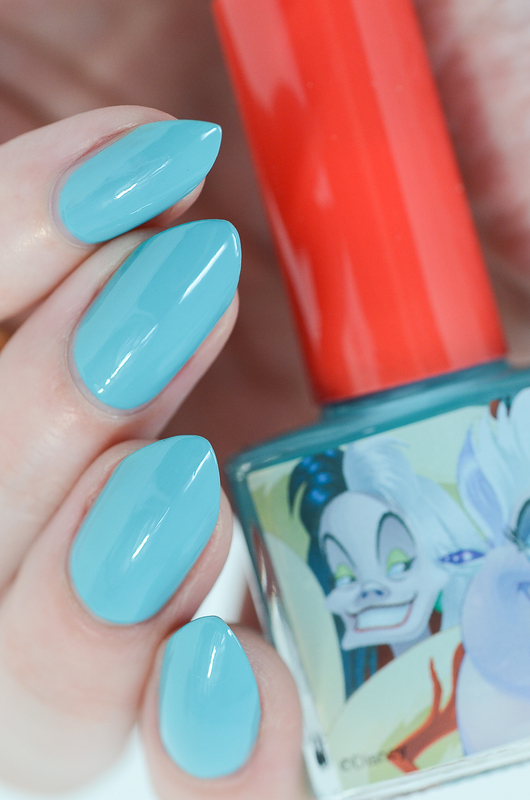 The polishes come in a fairly average 9ml bottle that has a red cap. The design of the bottles is cute, but quite childish. 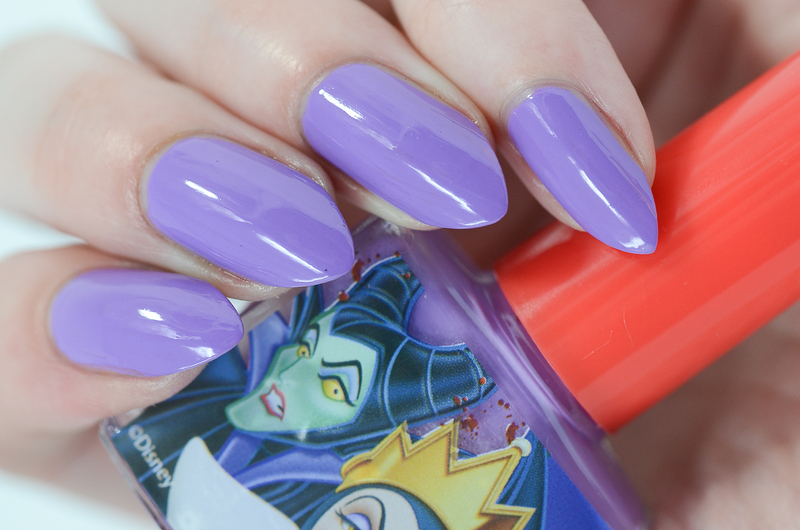 Opposite to the childish bottle, the nail polish is packaged with a warning that is is ‘for adult use only’ and ‘not suitable for children’. 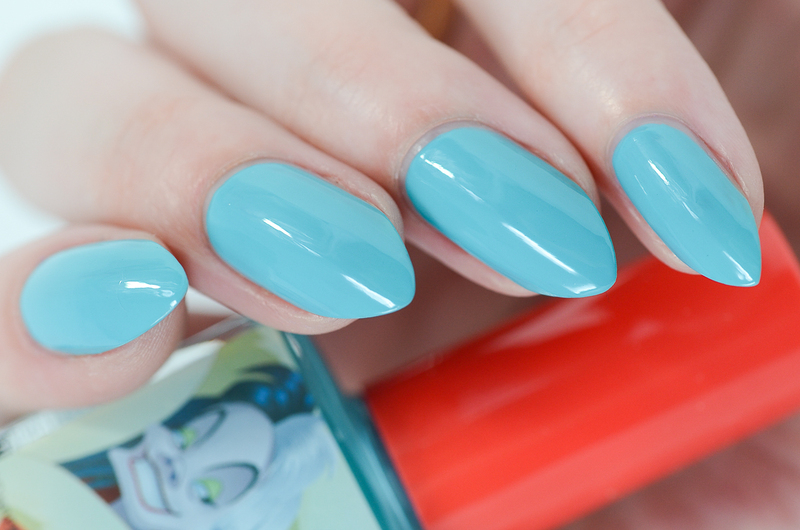 I don’t see the polish being desirable by many adults, but who am I to judge!? 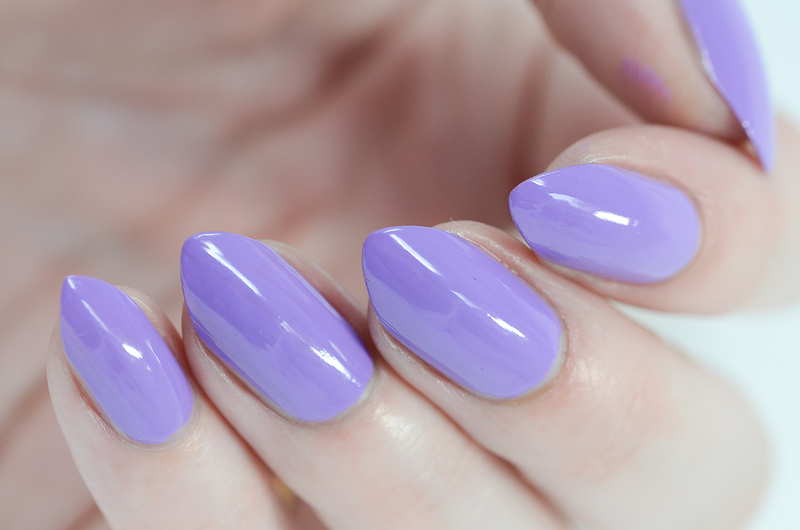 The quality of the polish was 50 – 50. This means that one was a complete dud and the other was pretty decent. 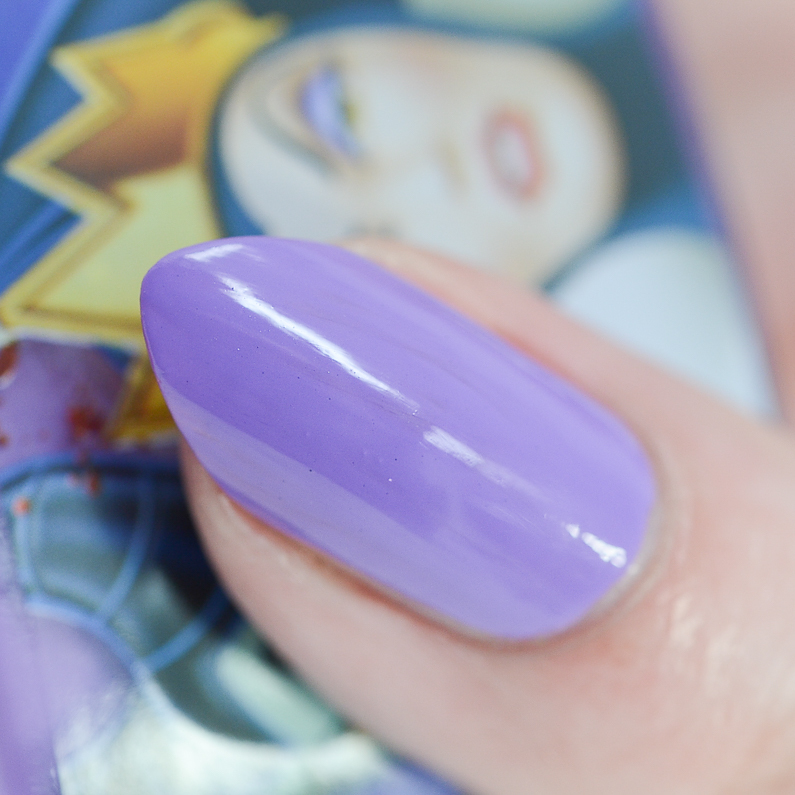 The complete dud was the lilac polish which just DID NOT self level and looked like the bottom of the sea on a wavy day even after three coats. 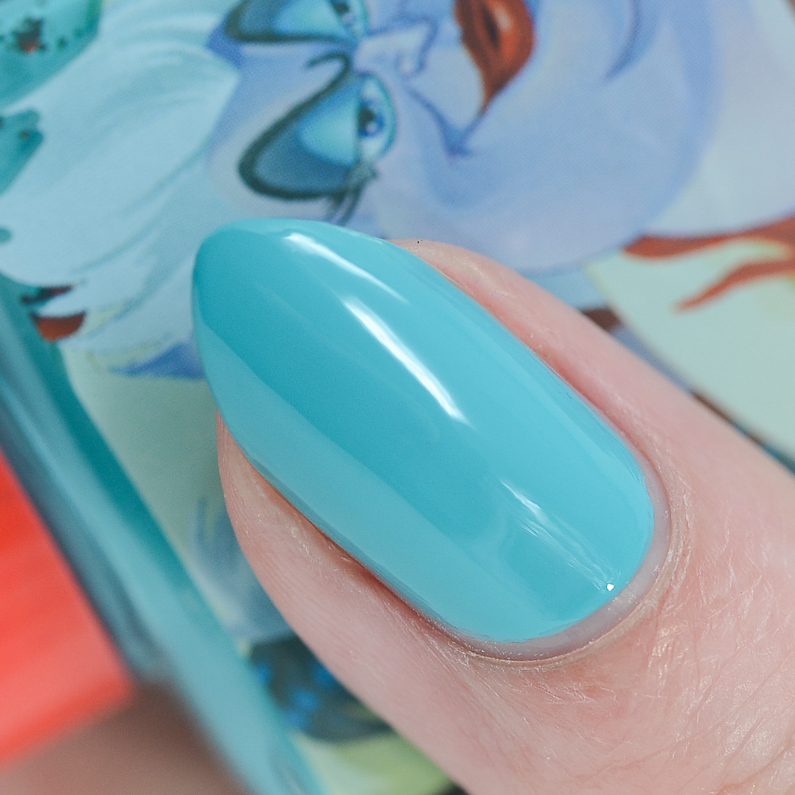 To be fair, the main reason why this polish had such an awful finish was the horrible brush it came with. 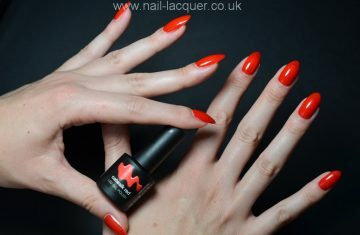 The brush had very hard uneven bristles that left deep lines in the polish which stayed there even after drying. The blue polish on the other hand ended up rather pleasing to the eye. both, colour and finish wise. It did have the same rubbish brush which is the reason I will probably never pick this beauty up again, but the polish actually ended up fairly self levelling and pretty by the end. 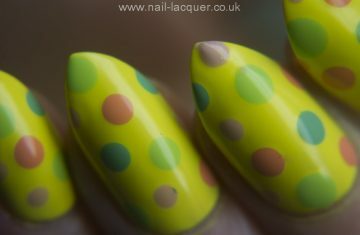 Overall I can’t say I would rush to buy these polishes again if I was to see more colours. Sorry Poundland! March 11, 2014 By A.J. August 23, 2014 By A.J.